Hetech Manufacturing has expanded, allowing us the ability to further our reach, achieve faster turnaround times and take on additional engineers. We are thrilled to announce that we now have a separate building for our headquarters, giving us more space to do what we do best…turn concept from mind representation to reality. 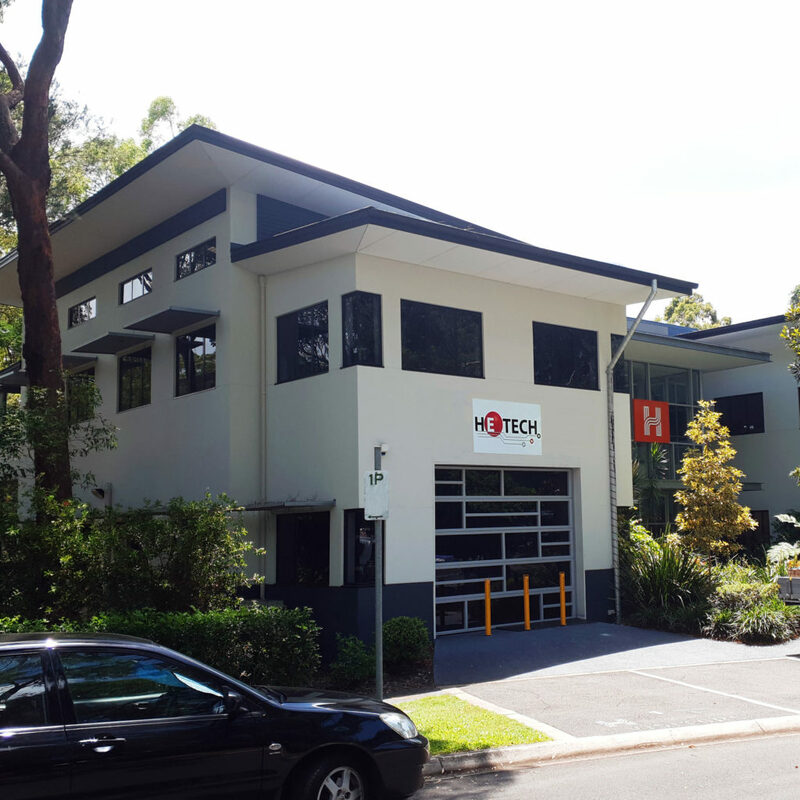 Our new headquarters will house day-to-day operations for Hetech, and provides our engineers with a dedicated space and unlimited possibilities. The original building has been opened up, giving more than enough room for production and servicing. This increased capacity is allowing room for Class 3 workers, but that’s not all. More operational space will give Hetech the ability to prepare for further quality certifications, such as AS9100. A company level certification, AS9100 is in compliance with a standard set by the SAE (Society of Automotive Engineers). This type of advanced certification will make Hetech a recognized frontrunner in quality assurance regarding design, development, production and installation. Every past, present and future client will benefit from the vast improvements at Hetech. Faster turnaround times and increased production times have arrived. Hetech now has better quality assurance than ever before, and we continue to improve with every company based decision we make. Choosing Hetech has always meant security, and with our new headquarters featuring state of the art security practices, your product is safe through every stage of production. The new developments at Hetch allow us to go to a greater extent of above and beyond, which is exactly what we have planned for every client we interact with. Contact Hetech today for more details. The most important part of a product development and manufacturing company is vigilance when it comes to cyber security within IT infrastructure. The information sacrificed in even the smallest hack is detrimental to the existence of any business, but can hit manufacturing companies especially hard. While it might sound like something out of a movie, extreme measures to prevent a breach in cyber security should be in place and frequently revised, updated and advanced. When manufacturing companies, like Hetech, suffer a breach of security…so much is lost. Without protection and preparation, manufacturing companies can suffer complete operational disruption. Malware can, very simply put, shut down massive manufacturers (think Nissan and Merck & Co) and leave them unable to operate on any level. Employees are sent home while the company faces crippling setbacks. Data theft is another big one. Cyber-criminals often target major companies through the release of malware. It’s much more involved than we’re making it sound here, but occurrences of theft, phishing scams, and corporate espionage are becoming far too common, and affecting corporate giants like Verizon Wireless. No business is immune, and that’s why Hetech has just completed a major IT infrastructure upgrade to lock in security. At Hetech we take cyber security very seriously, and an upgrade was imperative to the way that we do business; safely, effectively and diligently. Hetech has gone in and performed a security overhaul. 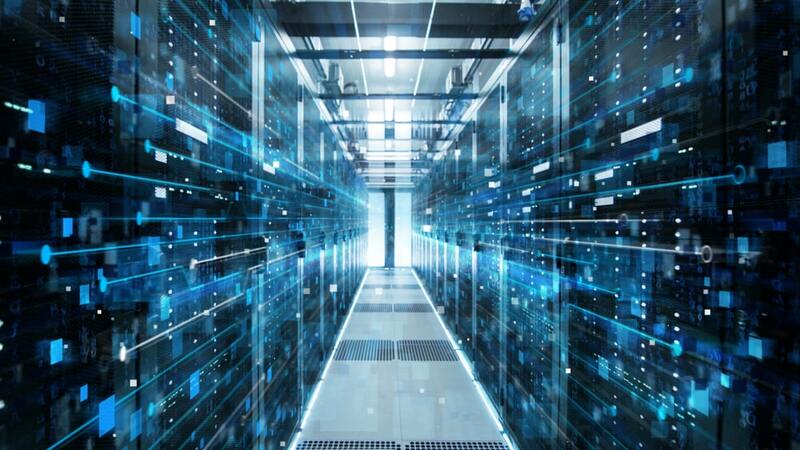 Our cyber security upgrade essentially means that we’ve got a brand new, “state of the art” server that connects our production facility with our new head office. This connection is secure and efficient. The upgrade in security is moving Hetech forward further into the digitization of manufacturing, and closer to Industry 4.0. Our IT infrastructure and operation as a whole has increased in capability and capacity. As a leader in product development, Hetech believes that it’s our responsibility to protect delicate information belonging to the company and to our clients. Our operational technology deserves the best in cyber security, and our destination is the forefront of the manufacturing revolution. We want cyber security relentless against file based and fileless security attacks. We want protection against those same attacks without the need for emergency security patching. We want control that is localized, stemming from one single console that allows us to see every aspect of our operational technology throughout the company at any given time. The recently completed IT upgrade at Hetech is nothing other than fueling the way we do business now, and preparing for the way we’ll do it in the future. We are implementing plans and adopting new technologies today that will embrace the industry of tomorrow. This intense preparation and dedication to the evolution of manufacturing and IT security makes Hetech the top contender for all of your product development needs. Contact us today.